Large celtic cross pendant made of solid gold with a loop decorated with celtic designs. This pendant is fabulous. Three words suffice to give your opinion: I love it. 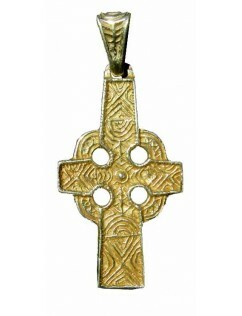 Beautiful large Toulhoat celtic cross pendant made of solid gold created by Pierre Toulhoat. This pendant has been crafted down to the last detail, from the base to the top of the loop. The front and back are both so beautiful, that I'm not sure if there is really a right side. 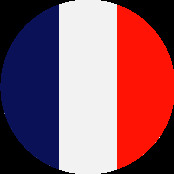 Size: 26 x 45 mm approx. Our gold tariff is adjusted daily according to current market rates to ensure you buy from us at the best price.